Ambitious targets have been set for the UK’s oil and gas supply chain to double the value of its £11bn export market in the next two decades. But, if this key element of the Vision 2035 strategy is to be delivered, it’s time to start having honest conversations about why some international ventures underachieve or fail completely. Contrary to what many believe, the success or failure of launching a new overseas venture – or the reboot of an existing one – is rarely due to lack of market demand or because of a poor quality product or service. It lies in the planning stages – and the point at which a firm selects the local partner it will work with. The Middle East, for example, is a vibrant and exciting region. But it has an entirely different approach and culture when it comes to commercial transactions – one that can be a minefield for those who have not experienced it before. Selecting the right local partner with the right commercial arrangements can be the difference between success and failure. Get it right and the venture will deliver revenues, profits, cashflow and ultimately enhanced corporate value to attract future investment or deliver exit plans. Get it wrong and the result will be wasted management time, fees and costs and a whole world of other time-consuming and expensive roadblocks. Local partners, local presence and localisation – such as investment, employment, training and procurement – will markedly increase the prospects of success. It’s impossible to expand or launch a venture overseas without having boots on the ground, and it is no part-time job. A local partner will offer market intelligence and connectivity with the in-country market place, use their knowledge of localised laws, regulations and policies, and be on top of issues such as importing and visa protocols. Opportunity North East Limited and Scottish Development International have just launched a knowledge exchange in Aberdeen, where both experienced and aspiring exporters can share their overall experience to increase the volume of oil and gas supply chain exports. It comes at the right time. Export growth in this market has been identified as a key regional and national priority, and export prospects for the oil and gas supply chain are possibly greater now than at any time in the past. The world economy will roughly double in size by 2050: E7 economies such as China, India and Indonesia will represent 50% of global GDP by 2050, while G7 nations including the USA, Canada and UK will be 20%. In tandem with that, population and economic growth will ramp up energy demand towards 2040 – India, China and the Asia Pacific region being the driving forces with the latter region alone having around US$2 trillion of current or planned energy projects in the offing. The opportunities are out there and will only continue to grow along with energy demand. The North Sea holds a strong suit in its hand with expert know-how and a proven track record in sectors like subsea, engineering, and drilling, completions and intervention technology. But collaboration with those who have the expertise, knowledge and understanding is the name of the game when it comes to establishing an overseas presence. Take time to build relationships, investigate the most beneficial partnerships, do the homework – it will be time well spent and time that could one day make or break ambitions for growth. 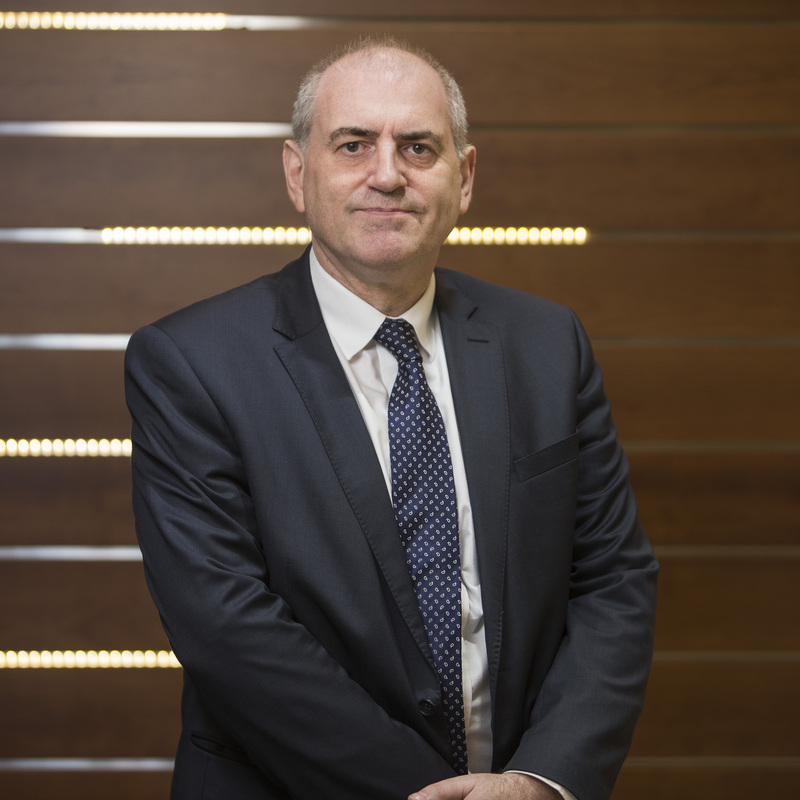 Hugh Fraser is the founder and managing partner of HFI Consulting International – a business consultancy and legal firm working with companies in the energy and water sectors to internationalise their business in Middle East, North Africa and Asia Pacific regions.